For Rotary to build a better world, we must first stop our existing world from being further destroyed. Rotarian Scott Bruce, of the Rotary Club of Milson, NZ, with the support of local New Zealand Rotary clubs, believed that the first step to effect a real change in environmental and conservational consciousness, was to start with an impactful experience for children. The barriers to this positive encounter are usually awareness, cost, access or proximity. 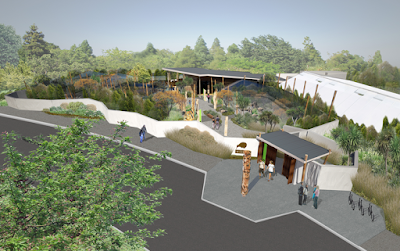 Wildbase Recovery, planned to be completed in 2017, is more than a rehabilitation facility for endangered wildlife; it will provide a free opportunity for visitors to interact and learn about the global fragility of our native species. 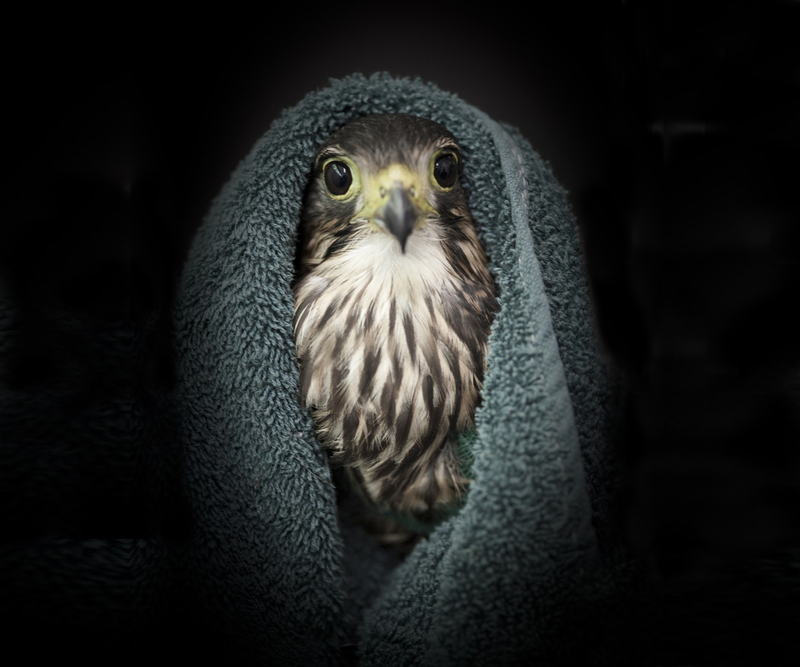 Set in Palmerston North’s Victoria Esplanade, Wildbase Recovery will provide a special place to observe native wildlife as they recover from illness and injury after treatment at Massey University’s Wildbase Hospital, New Zealand’s only dedicated wildlife hospital. Patients will come from all over the country; their journey back to wellness will engage visitors directly with the conservation of some of NZ’s (in fact, the world’s) most endangered species. 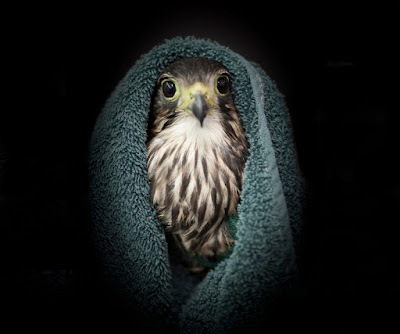 Rehabilitating wildlife will spend an average of six weeks at Wildbase Recovery before their release back into the wild, making every visit a unique and exciting experience. The world-class facility will include: permanent breeding and inflight aviaries and 14 purpose built rehabilitation aviaries for species such as kākā, kea, and raptors; recovery pools for penguins and wetland birds; and ground-dwelling aviaries for kiwi and takahē. An education centre will provide hands-on and online learning opportunities. Rotary led the formation of The Wildbase Recovery Community Trust. The Trust, officially launched in August 2014, is tasked with raising $5.69m that will be granted to Palmerston North City Council to build this community funded wildlife recovery centre. In a unique collaboration, Wildbase Recovery will be co-managed by Massey University’s Veterinary School, with the on-going support of the regional Rangitāne Māori iwi. The Department of Conservation has provided a 30 year permit for care of native animals at the facility (the only one of its kind), as well as providing financial support. Fundraising is also Rotary-led with almost $2.6m raised to date, thanks to grants from Central Energy Trust, the Lottery Grant Board’s WWI Commemorations, Environment and Heritage Fund, the Lottery Grant Board’s Significant Project Fund, financial donations from the NZ Rotary Clubs of Awapuni, Milson, Palmerston North and Plimmerton, and NZ Lions clubs. In addition to the growing community support, Wildbase Recovery has the Governor General, Rt. Hon. Sir Jerry Mateparae as its Patron, with Ambassadors Sir Graham Henry, Urzila Carlson, Jamie Fitzgerald, Nicola Toki and Ian McKelvie all endorsing the project. There is no other facility like this in NZ, so its direct connection with Wildbase Hospital and contribution to conservation efforts reflects the project’s national and global significance. Together with Rotary, we can give our native species the best chance of survival and be a Gift to the World, now and into the future.